Courchevel Ski Resort has almost 33% of the world’s greatest ski area, is a true ski resort for everybody. Courchevel Ski Resort France, in les 3 Vallées has one of the biggest ski areas. On account of the north-facing part of a significant number of Courchevel’s home slopes, the snow here is typically the best in the entire ski region, and there is a territory which suits everybody from learners to masters. Courchevel is famous for its exclusivity, champagne parties, and luxurious ski in ski out chalets. It is extended over three valleys: Courchevel, Meribel, and Val Thorens. Each valley has a different flair, altitude, and localion. 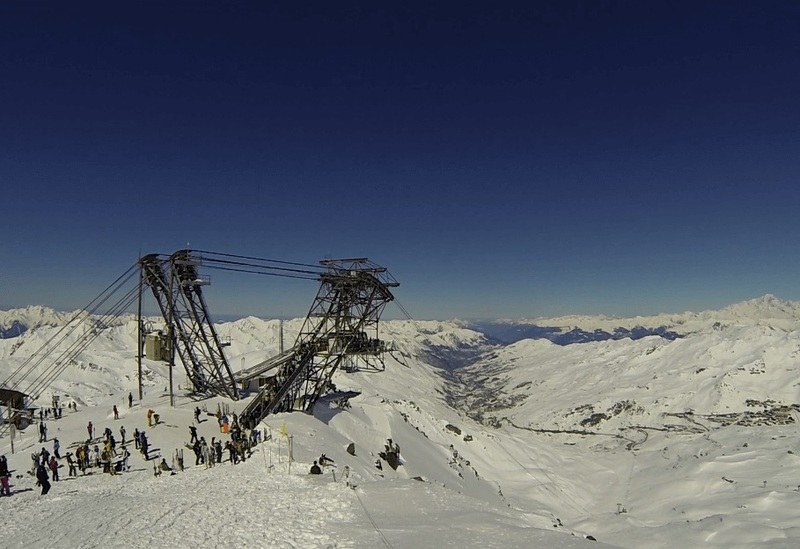 The Meribel Valley is the center point of these three valleys, while Val Thorens has the maximum altitude. Courchevel is a prominent thing for family gatherings. The ski resort definitely fulfils your longing irrespective what you are searching for. Get yourself ready for a matchless thrilling experience and plan your travel to watch this mesmerising ski resort in Courchevel, France. And on top of that, isn’t it fantastic to get ski lessons? Our group has extensive experience in providing private ski lessons in Couchevel. In addition, we provide many other services at our ski school, such as heliskiing, hiking, and snowboarding. We have a team of professional members who are ready to provide you with an ultimate learning program. Courchevel ski resort is located in the French Alps. Additionally being a world class ski resort, it has plenty of non skiing activities to entertain people of all age groups. There is a mix bag of sporting activities for those who love adventure like snow mobile, typically alpine dog sledding, ice skating, or tobogganing; those who are looking for relaxation, they have a large number of funny activities to choose from and many cultural actions that includes the conventional bazaar where one can purchase various keepsakes. All these things will ensure you an unforgettable winter experience in Courchevel. As soon as the summer season arrives, the Courchevel resort transforms from a prime ski spot into a dreamland for various activitiesWhen the snow vanishes, the area around Croisette turns into a region popular with youngsters—swings, trampolines, wacky golf, mountain bicycle practice circuit. The area called Verdons has a 9-hole golf course, and a few lakes giving you the chance to fishing. 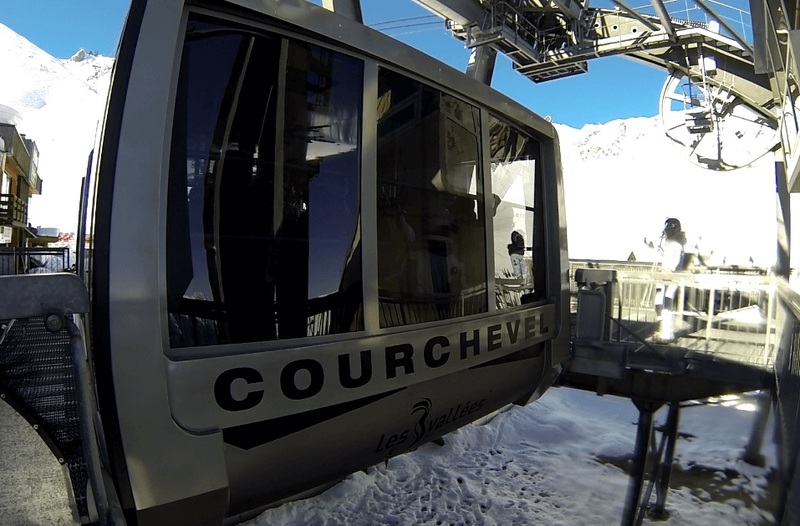 You can head to Courchevel easily; there are various distinct routes and types of transports available. There are means of transportation to Courchevel, either by car or by air. If you are planning to travel by air, then Geneva and Lyon are the closest airports. Although, Chanbery is nearer but that is not a correct option due to the role of snow in case of bad weather conditions. There will be an idle way, which might be easier, and that is to let us arrange a private driver for you in a luxurious car, which will take you safely towards your holiday place. There is another luxurious option to travel and that is to travel by a helicopter which lets you feel the utmost experience. A private flight is the best choice for your luxurious travel to places like Courchevel and likewise other facilities. We are happy to arrange the helicopter transport from the nearby airport. We are experts in helicopter transfers and heliskiing; for inspiration check out our most popular package luxury heliskiing, 8 days and 7 nights of helicopter transfers in the European Alps. For more information or free insider tips, do not hesitate to contact us.